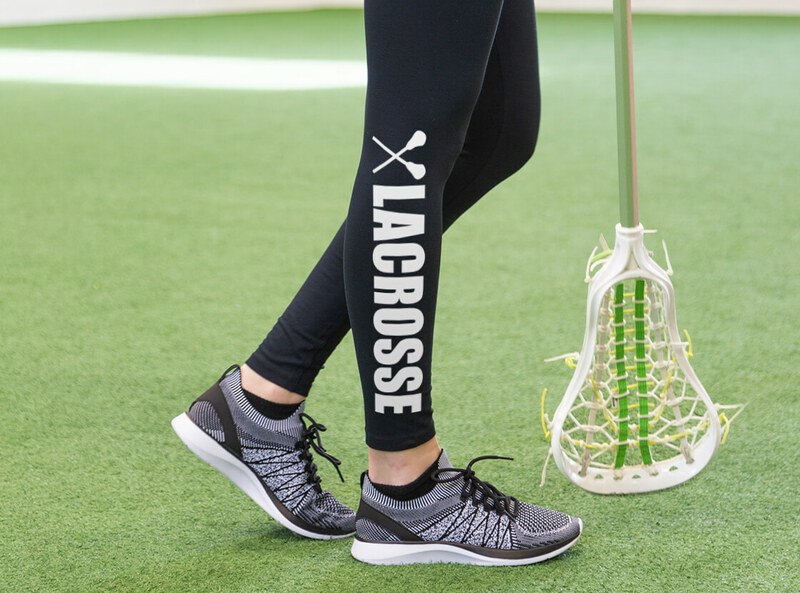 Show your style and your love of lacrosse with these awesome leggings! These high quality leggings are soft, comfy, stylish, and are perfect for relaxing in after lacrosse practices or games. When it's cold outside, these leggings are great for keeping your warm on and off the field! A great gift for any lax girl!